An Antonov An-148 aircraft has crashed in Ramenskoye near Moscow, Russia, killing all 71 people onboard. 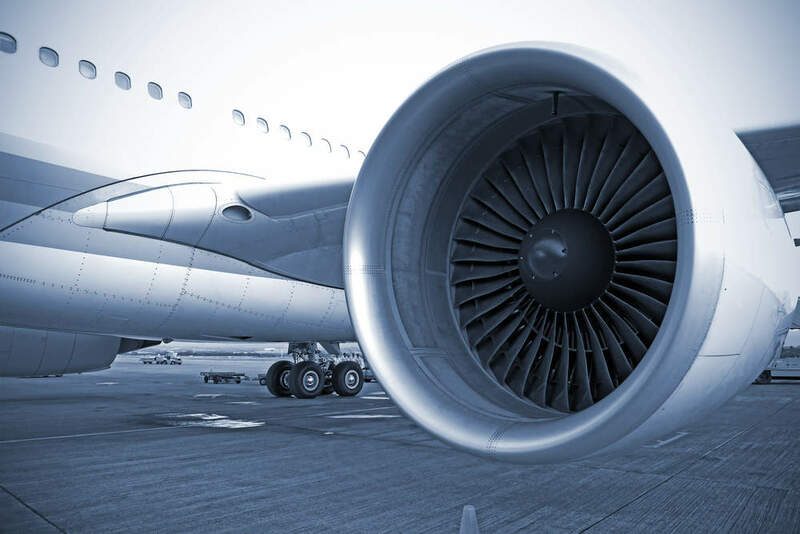 Singapore-based ST Aerospace has collaborated with US-based precision control components provider Moog to explore and develop blockchain and 3D printing-enabled total digital transaction for the global aerospace sector. GE Aviation is set to invest in a new facility in Singapore to produce parts for its GE9X engine, which will power Boeing’s 777X aircraft. US-based electric mobility company Joby Aviation has received $100m in a Series B financing round to support the development of its electric vertical take-off and landing (eVTOL) passenger aircraft. Airbus’ all-electric, self-piloted, vertical take-off and landing (VTOL) aircraft, Vahana, has completed its first full-scale test flight at Pendleton UAS Range in Pendleton, Oregon, US. A Soyuz-2.1a rocket has delivered 11 satellites into orbit after being lifted off from Vostochny Cosmodrome in Russia. Lufthansa Technik’s Engine Services division has opened a new engine overhaul facility in Hamburg, Germany.